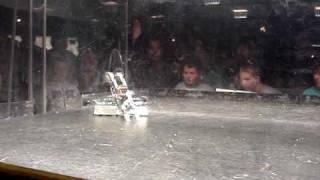 Antweight Battle - Sept 2011. 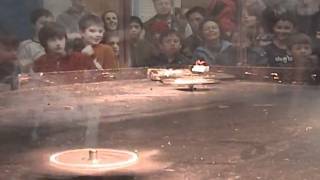 Fighting robots battle at Cameco Spectrum 2007. 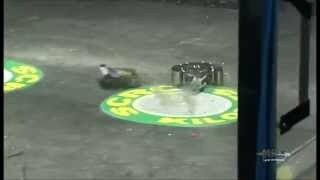 Kilobot fight - Jan 2007. 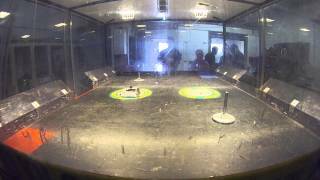 Beetleweight Battle - Jan 2013. 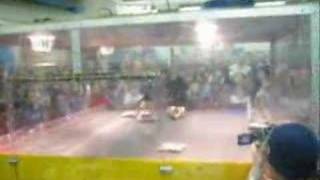 Mantisweight battle at Kilobots XV - Sept 5/09. 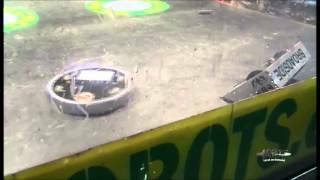 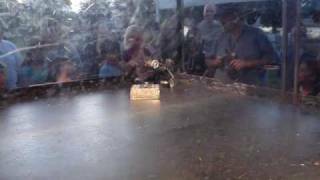 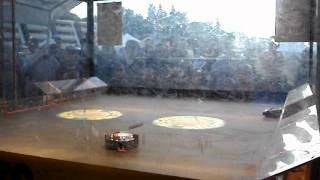 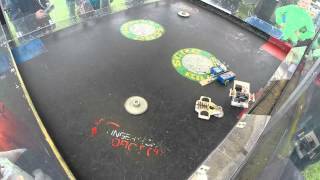 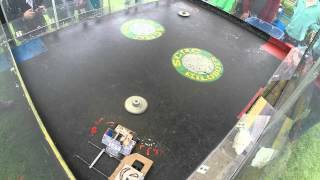 One kilogram Sportsman class fight with two one pound ants competing as a multibot. 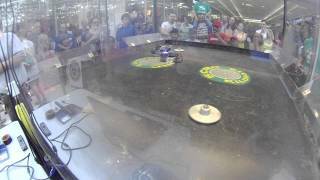 Travis drove both of his robots using one transmitter. 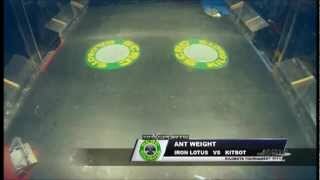 Mantis weight battle at Kilobots XV - Sept 5/09.